6th Grade defeated Caro by a score of 24-19. Brady Peterson got the team off to nice start by scoring off the opening tip. Avery Clous was a double digit scorer for the Falcons who are now 2-0. 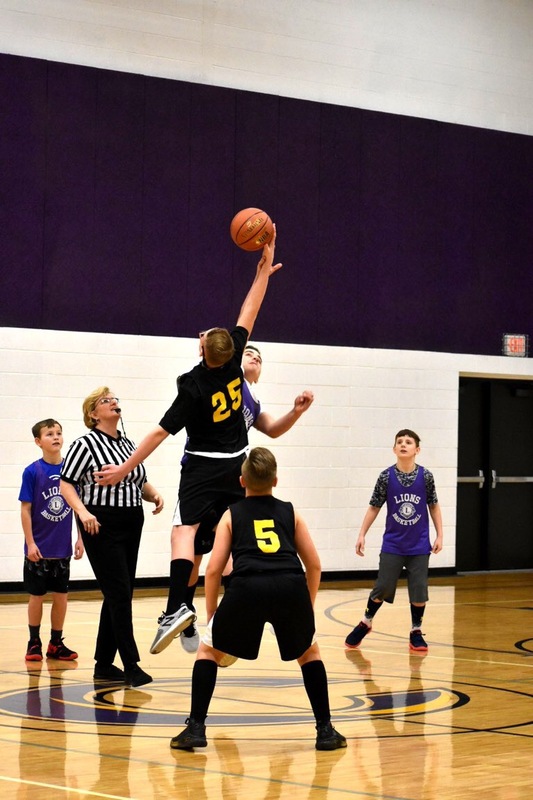 The elementary travel basketball team defeated Caro by a score of 22-17. Bryceon Oliver was the leading scorer and also played tremendous defense on Caro’s guards. Drake Terwilliger came up with a big steal and assist near the end of the game to seal the win. The Falcons are 2-0 on the season.